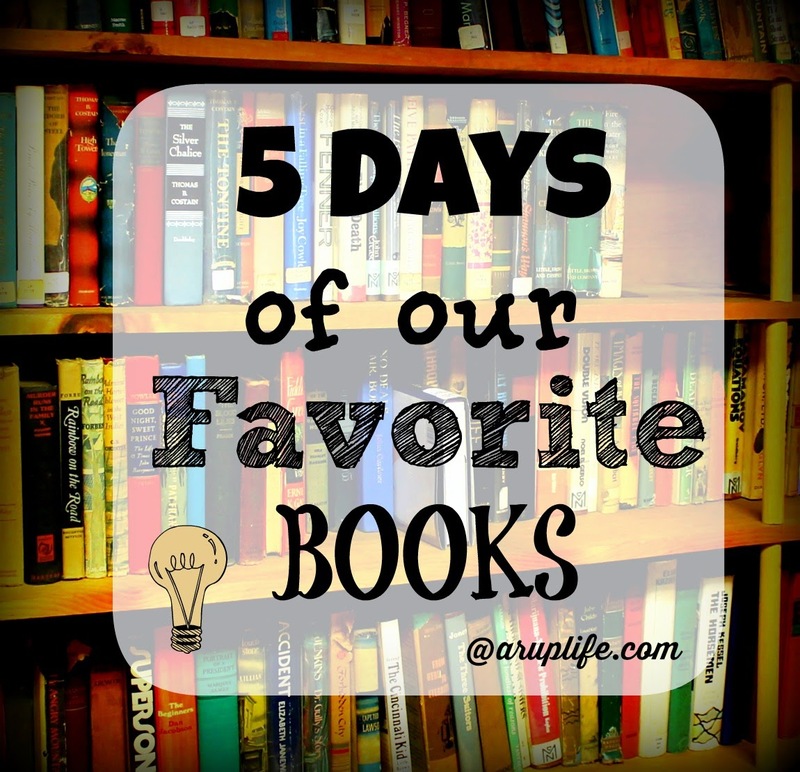 Welcome back to 5 Days of our Favorite books ~ Blog Hop! Today I'm going to share three book series my kids LOVED! We would read these aloud from about 3-4 up until 8 and then they were reading well enough to read to themselves and would often pick these books! This series is just so much fun. The illustrations always have a lot of irony for parents to giggle about. They cover every day events like taking a bath, being with Mom, Dad, Grandpop and being angry. We have the whole series! This series is all about family. Ma, Pa, Sister and Brother Bear all come together to bring life lessons. There are books about new babies, sitters, junk food, and going to the doctor to name a few. Our Berenstain Bear books are well-loved! I really enjoy how lessons flow through the books without feeling like it is teaching you. Last in this read aloud age is the Clifford books. There is just something fun and silly about having a giant red dog. I remember reading about Emily-Elizabeth when I was little and my kids will have that same memory. Ahh, I remember reading the Berenstain Bears when I was younger! BB and Clifford...CLASSICS! We recently discovered 2 large boxes of my childhood books in my mom's garage....lots of BB! Love them!! Even though my children are well into older books, they still adore their Berenstain Bears and Clifford books. Good choices. We loved Clifford when my boys were younger!